Made with an army of shock absorbing filaments, Diadem Impulse is built for comfort. It's also built for power, making it a great option for the player who wants easier access to depth. Diadem has given this multifilament a low-friction surface for enhanced durability and spin-potential. Ideal for those looking to decrease the shock of a stiff racquet. 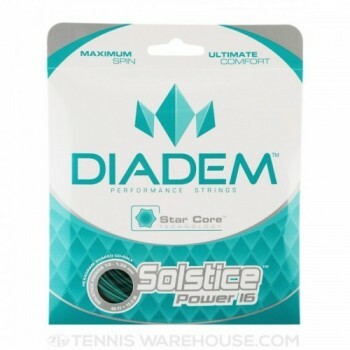 Diadem Solstice Power is a comfortably firm co-poly with a six-pointed star shape. The result is a string that combines a low-friction surface with maximum ball bite. In other words, this string was built for spin - massive spin. Intermediate and advanced players looking for a comfortable co-poly with pinpoint control have come to the right place. Made from uniquely refined co-polymer polyester with a soft molecular construction. 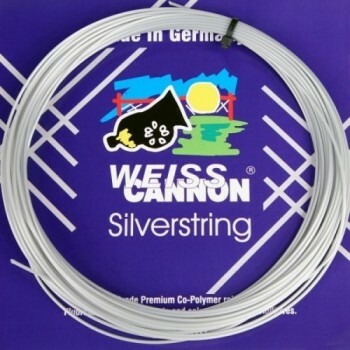 This unique WeissCannon string blends monofilaments and multifilaments by twisting the fibers together. 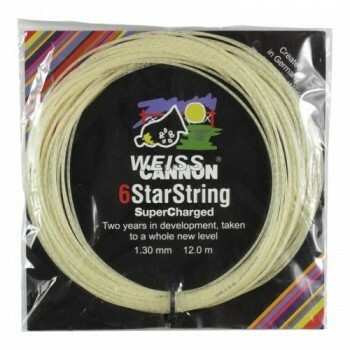 We found 6 Star Supercharged to offer solid comfort and power with better access to spin than a usual multifilament string. 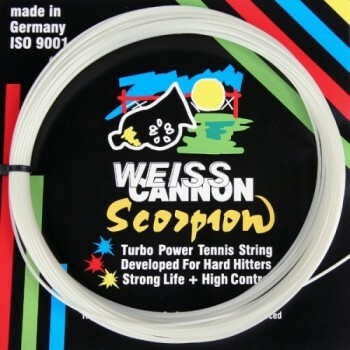 Weiss CANNON Red Ghost is a seven-sided co-poly with a comfortably firm feel. The shaped profile provides exceptional bite, allowing the player to bend and shape the ball's trajectory with spin. With its thin 1.18mm diameter, this string offers exceptional feel, making it ideal for the player who wants a durable control string that does not overtax the tendons. 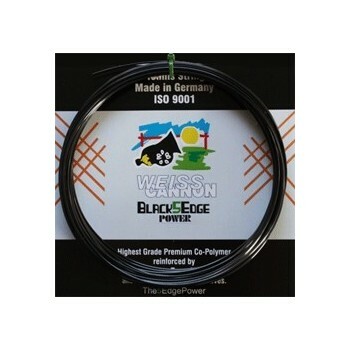 Ultra Cable is a shaped co-polyester tennis string from Weiss Cannon, a German string manufacturer with a small lineup of extremely well-engineered co-polys. A cursory glance at Ultra Cable's construction reveals a very obvious design goal, namely spin.